Making solar power simple, accessible and affordable. 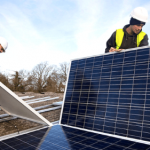 Green Energy Solutions is a team of solar photovoltaic specialist. 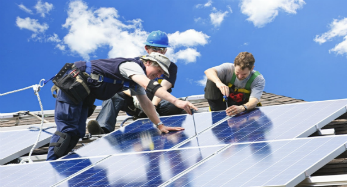 We are passionate about what solar power can do for you and the environment. We are based in Gauteng but can work nationwide. Green Energy Solutions specialise in Backup Power Systems, and rooftop solar photo voltaic system. We design, sell and install, and offer a complete turnkey service. We can also finance your investment to make it more affordable. 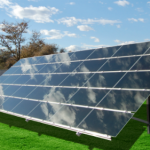 Solar Energy Solutions. Be part of the solution! Green Energy Solutions is part of the energy revolution in South African by implementing state-of-the-art solar power systems. Move over to clean renewable solar power and be more independent. At present we focus on South Africa’s Gauteng region, supplying and installing solar power generation systems in Johannesburg and Pretoria. 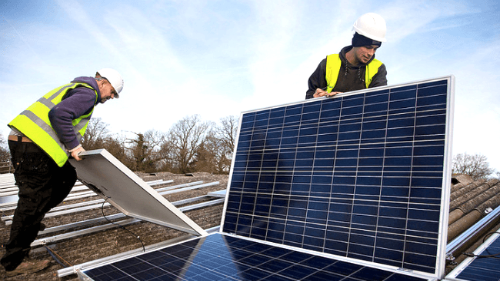 To find out why a rooftop PV system from Green Energy Solutions is a sound investment for your pocket and for the environment contact us today. Backup power systems provide you with backup power stored in batteries in the case of a power failure or Load shedding. Backup power is typically provided to essential appliances such as: lights, servers, garage door motors, routers, TVs etc. Our backup power solutions can integrate into your distribution board. 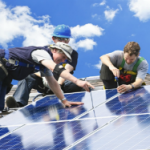 Use clean renewable Solar power to meet your energy needs. Grid tied solar systems connects to your local distribution board and can provide power to all your electrical equipment including stoves, geysers, machinery etc. 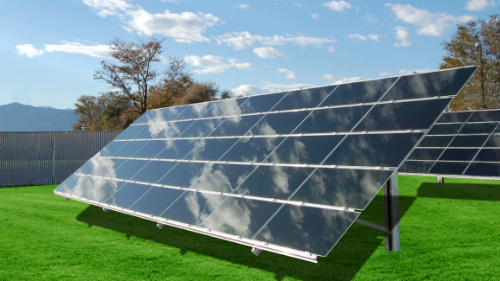 This is basically a combination of the “Backup power systems” and “Solar power systems” – Get the best of both worlds, Backup power during power failures and reduce your electricity bill with clean renewable solar power.